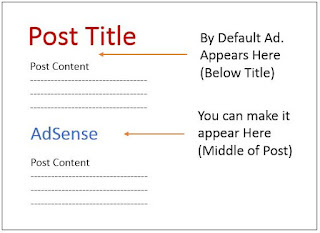 Placing adsense ads in middle of all the posts will give a high CTR which eventually increases earnings. In word press, There are customised plugins available for placing ads in middle of the posts. But in case of blogger it is some what tricky part to place adsense ads in middle of all the posts. 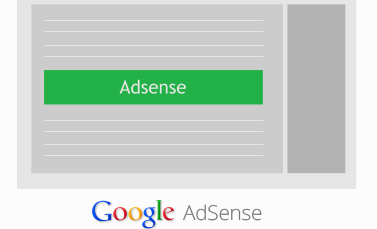 We have developed a script which can place adsense ads in between the post exactly in the middle of the content. The procedure for placing adsense ads in middle of the posts in blogger is shared below.